Some people may think buying off plan means waiting forever for a new home. However, securing a new build property in advance could be an effective way to buy, to a timescale that best suits you. Buying off plan has a number of advantages, including securing your ideal location and house type on a new development. There are benefits to exploring your mortgage options early and you may be surprised how quickly you’re moving into your new home. Location is often cited by homeowners as a key decision factor when buying a new home. Whether it’s in a commuter spot for work, a catchment area for schools, or it provides good access to local amenities and green space, it’s important to find a location that’s right for you. As soon as we’ve secured land and received planning approval, we are able to start selling off plan in that location. If you’re hoping to live in that area, it means you can be one of the first to sign up for a new home on the development and guarantee your ideal location. If you’re an individual or couple searching for a 2 bedroom home, or a growing family looking to expand into a 5-bed detached, buying off plan means you can choose exactly what house type is right for you. 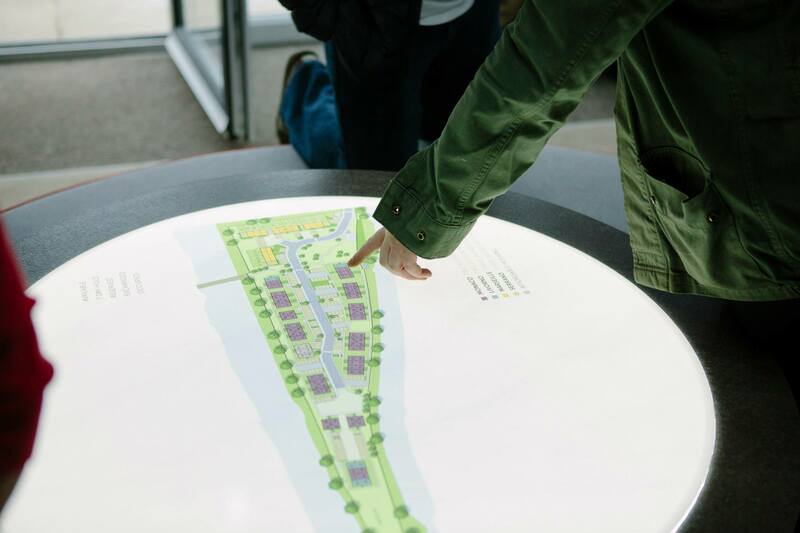 You’ll be able to take a good look at the floor plans of the properties available on the development, and decide which one fits your requirements. 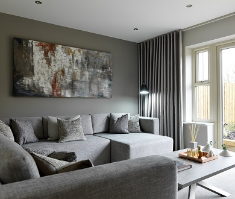 There may even be a show home on another development you can look around to get a feel if it works for you. 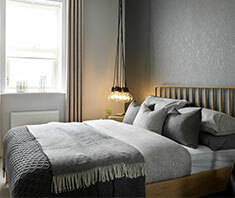 You’ll also have the opportunity to personalise your new home to really make it yours. 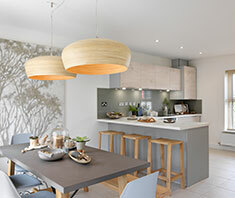 Buying off plan means you’re involved right from the beginning of the build so you’ll have full choice of all the optional upgrades available, and watch the progress of your new home from start to finish. From small developments with fewer than 40 new homes, to large ones with more than 200, buying off plan also gives you the opportunity to choose the best plot for you. It might be a corner position, or a plot with a great view of open countryside, or perhaps it’s next door to a friend or family member who’s already secured their off plan spot! Once you’ve selected your plot and house type, we’ll put you in touch with a recommended mortgage advisor. Having regular contact with an advisor means they can keep you up to date with all the financial options available. You’ll also be the first to know if a new mortgage product is released to the market that better suits your needs. If you need to build up a better credit score, or save for a larger deposit, buying off plan also gives you more time to do so. “We’ll let you know as soon as we release the plot for sale. The advisor will then talk through your repayment options. If everything is in order at that point, we’ll do a full reservation and take you through the finer details of buying your new home,” says Gemma. If you have an existing home to sell, our Assisted Selling Plan team will be able to suggest the best time to put your home on the market. Buying off plan means you will have more time to sell your home and get the best possible price. When you see a piece of land, it might be tricky to imagine the finished development. But on average, the time it takes to buy off plan, reserve your plot, watch the build, and move into the property could be as little as 9 months. 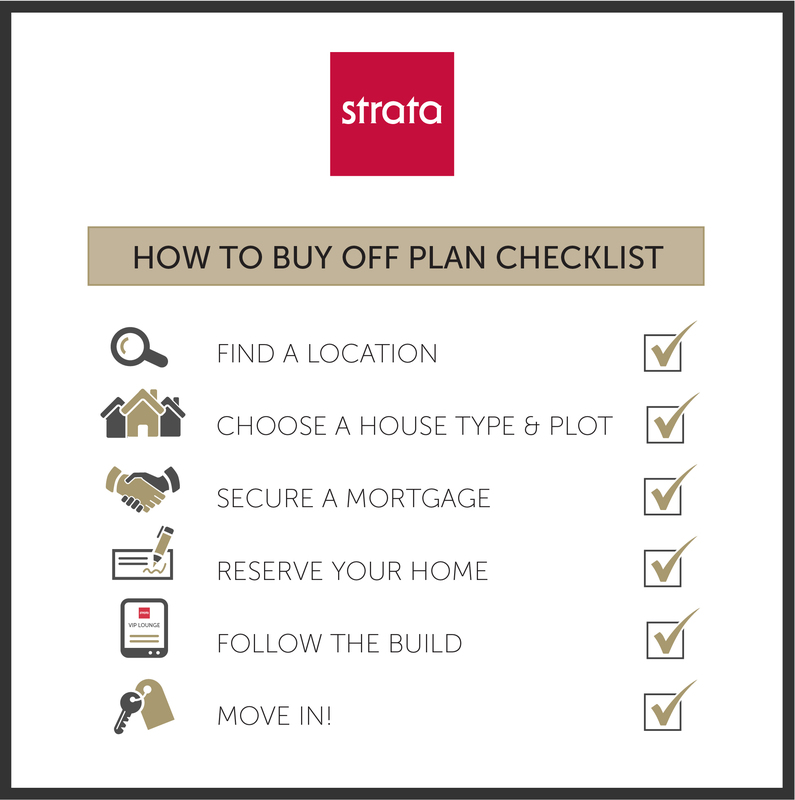 If you definitely want to buy a new home and be in a certain area, buying off plan might just be the option for you.